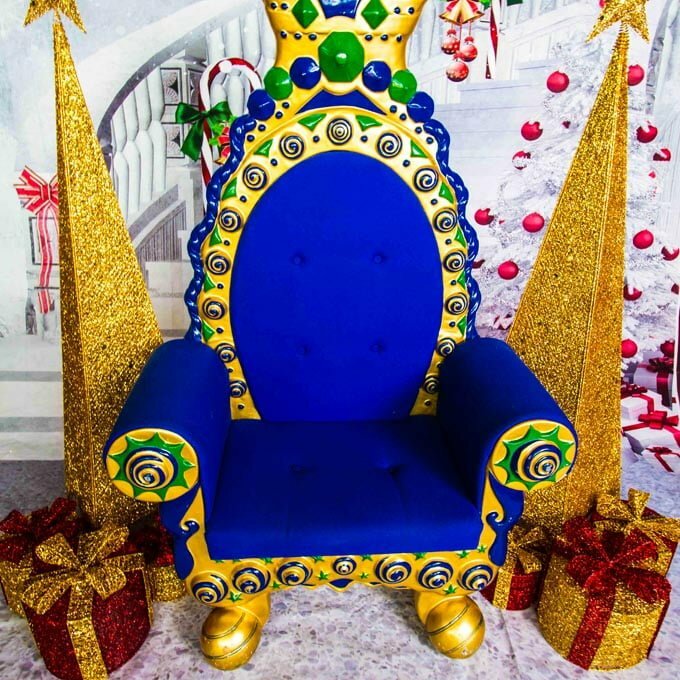 If you need professional and classy photo outcomes, it is a great idea to book our Photo Backdrop with your Throne, Props and Photographer. 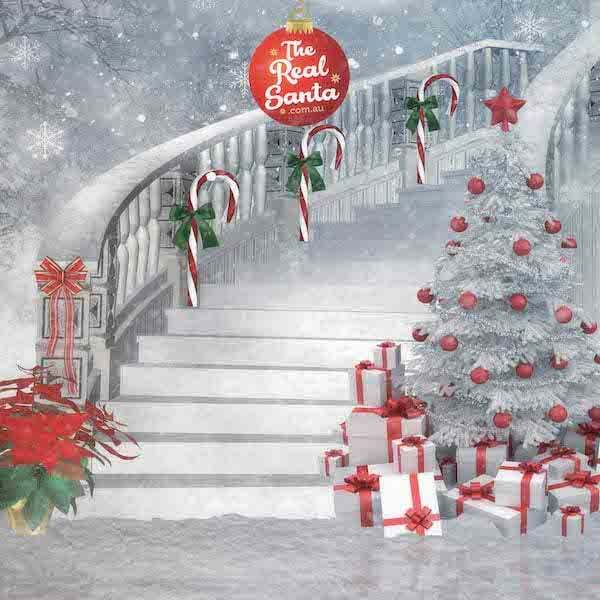 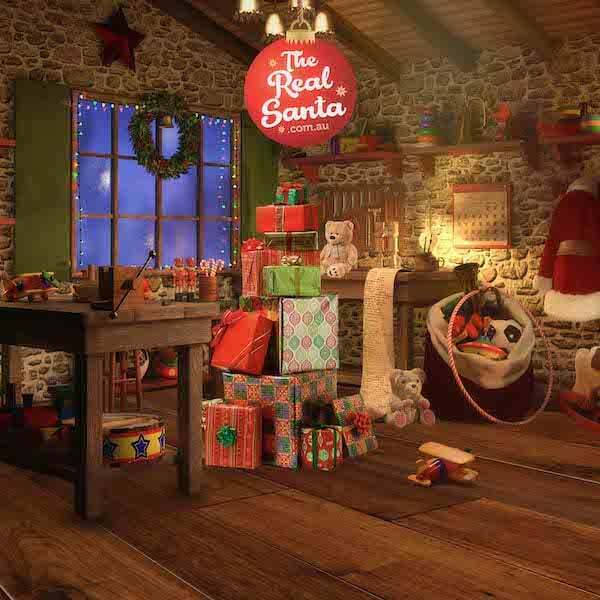 We have a variety of stunning 6 x 8ft material backdrops that feature detailed Christmas scenes. 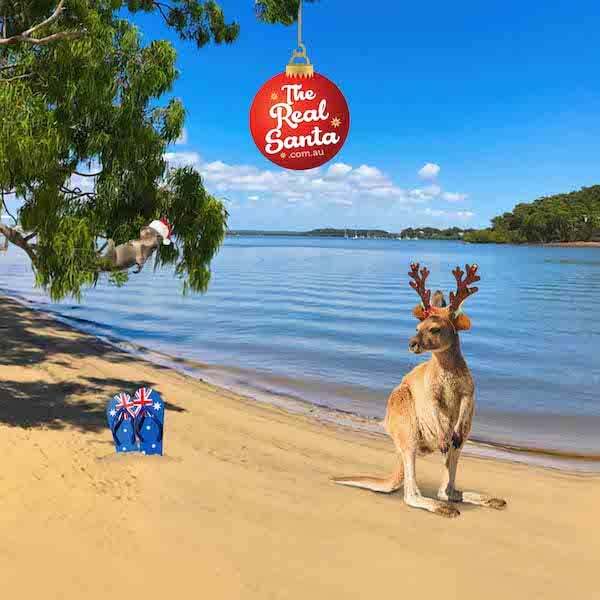 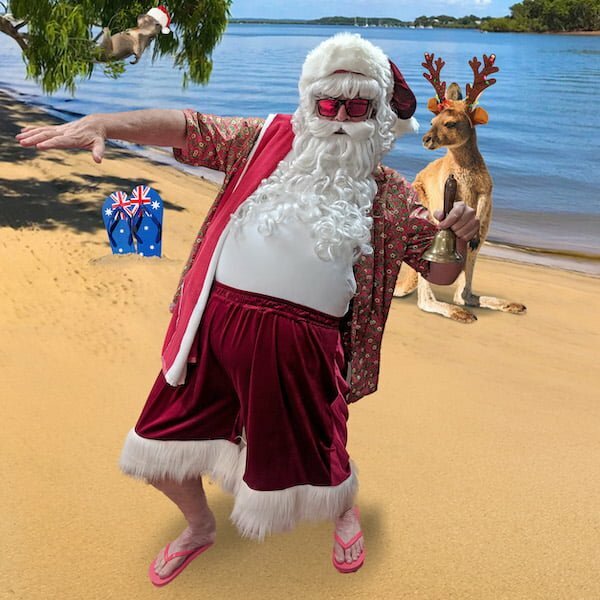 Whether it is as Aussie beach, Santa’s Workshop, White Christmas, Home Fireplace or a Regal Palace theme you’re going for, we have the photo backdrop to suit your event. 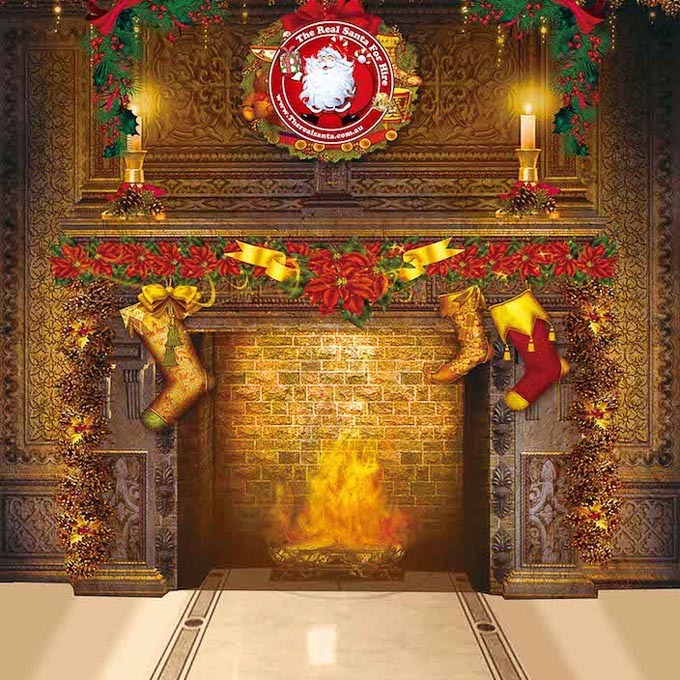 Our backdrops are so realistic people will be asking why you are lighting up your fireplace in the middle of summer! 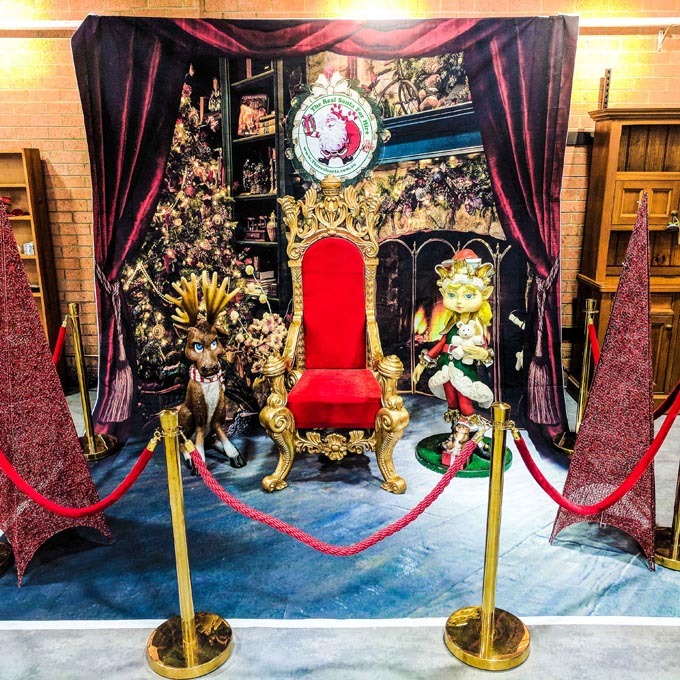 We recommend the photo backdrop with a Photographer, Throne, Tree and Props package, ask us about it today. 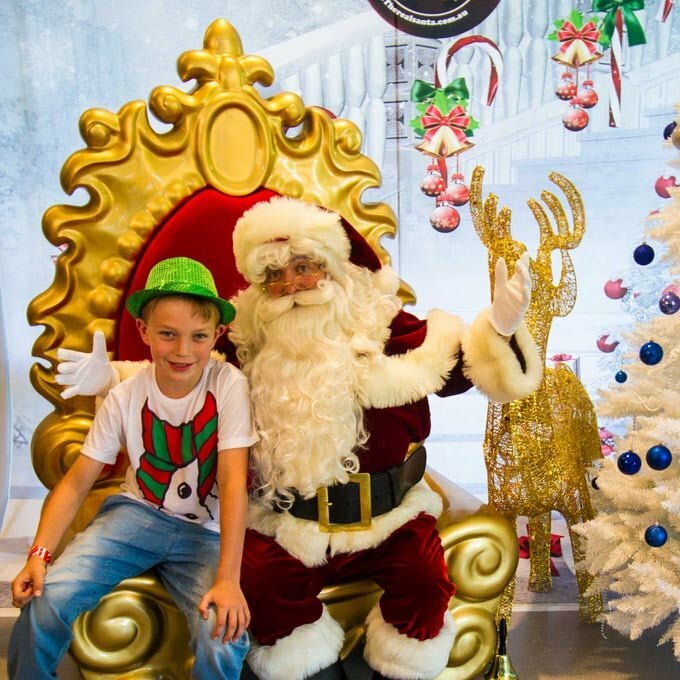 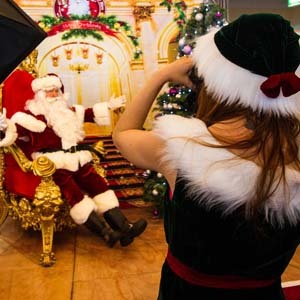 If you are in Melbourne, Sydney, Brisbane or Gold Coast, book our Photographer Elf so your guests can get their photo taken with The Real Santa. 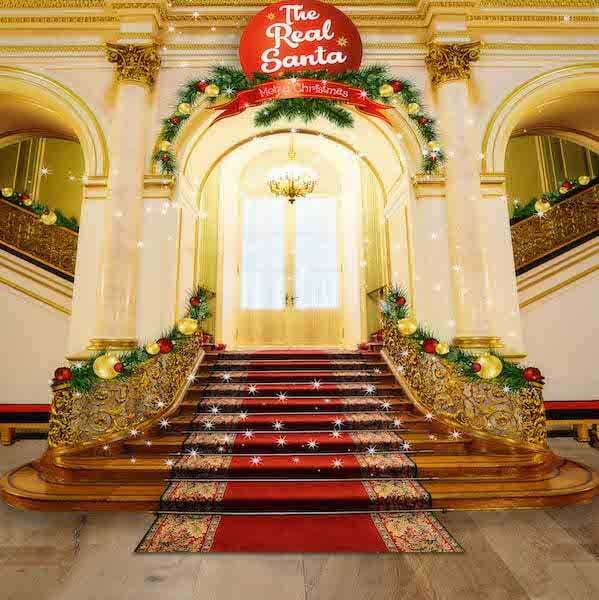 Photo Backdrops are available for hire in: Melbourne, Sydney & Brisbane and by special request in Geelong. 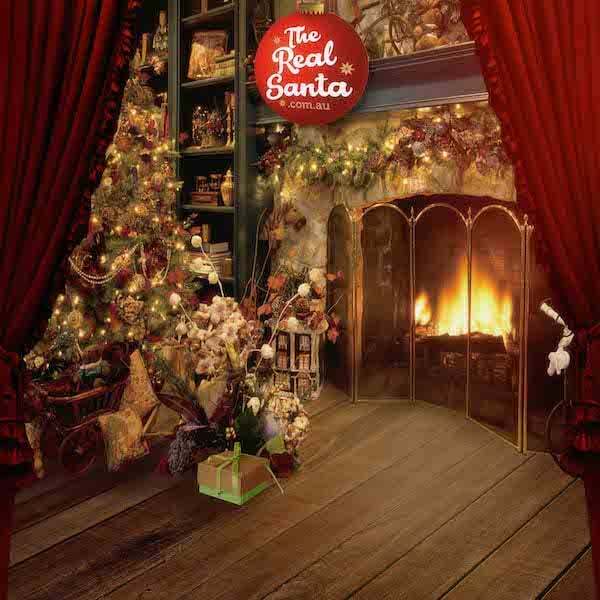 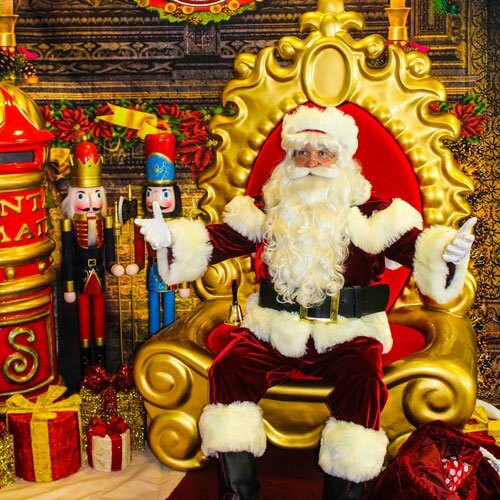 Guarantee The Real Santa magic at your next event!